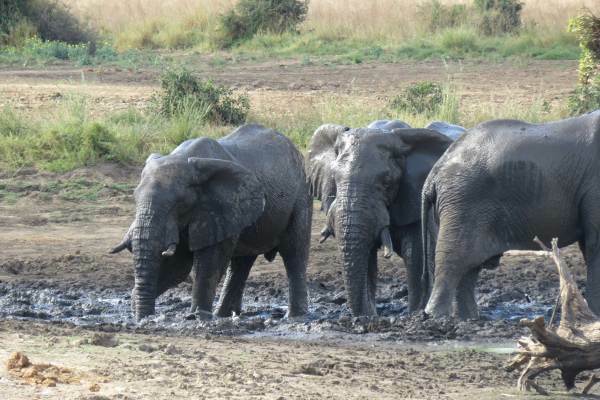 An express safari for those with limited time wanting to experience the Kruger Park. Accommodation is in en suite chalets located with in the Kruger Park official rest camps. Day 1: The two day Kruger Park chalet safari begins early morning in Johannesburg so as to beat the traffic. We travel east across the “Highveld” and descend the Drakensberg escarpment to the “Lowveld”. The “Lowveld” provides ideal conditions for wildlife to thrive. 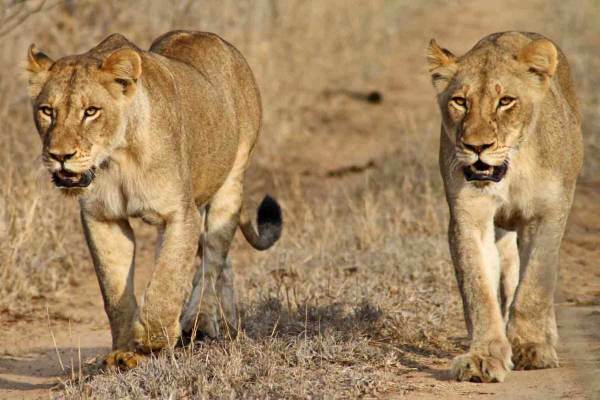 The Kruger Park is well known for its concentration of animals and is ideal for safaris. In the early afternoon we reach our accommodation which is located in one of the official Kruger National Park rest camps. The drive is fairly long and we do stop for lunch en route. (Lunch is at one’s own expense). After settling in, you head straight for your first game drive. 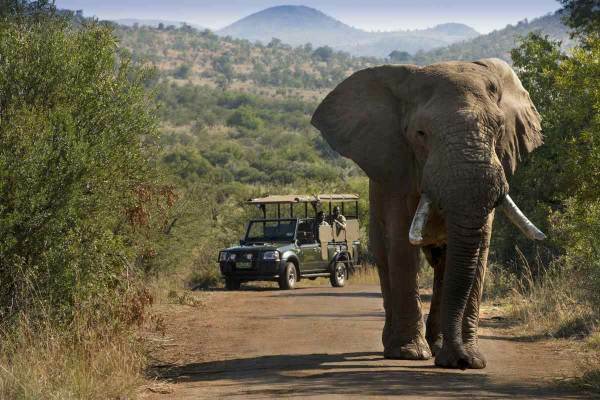 Game drives are conducted in especially adapted open safari vehicles which offer excellent viewing opportunities. We return to camp at sunset as the gates close for a delicious meal under the African sky. Day 2: A very early wake up for coffee and tea before heading out on a sunrise game drive. The knowledgeable guides help make this an informative experience and hopefully we get to see animals we may have not yet spotted. We return to camp for breakfast, pack up and head back to Johannesburg. Note that the transfers between Johannesburg and the Kruger are approximately 6 hours each way.